I’m about to temporarily deactivate/cancel my Audible account and wanted to use up my remaining credits since they expire once you cancel the subscription. 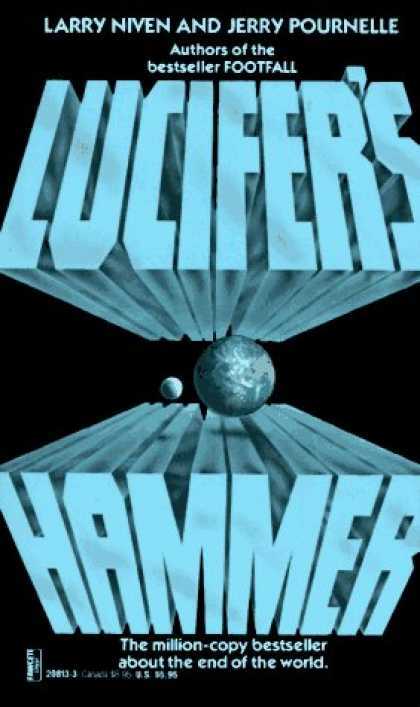 I’ve picked up Lucifer’s Hammer which I read long time back and would love to listen to an audio version. 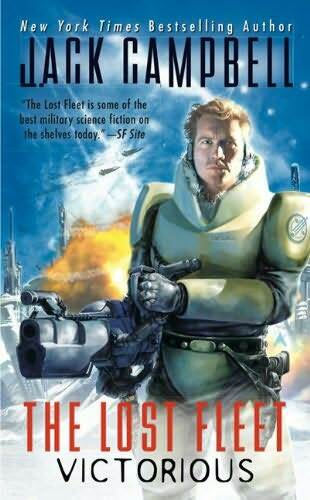 The Lost Fleet: Victorious is the last book in the Lost Fleet series and I’m really looking forward to see how Black Jack handles the politics and aliens! in this finale. 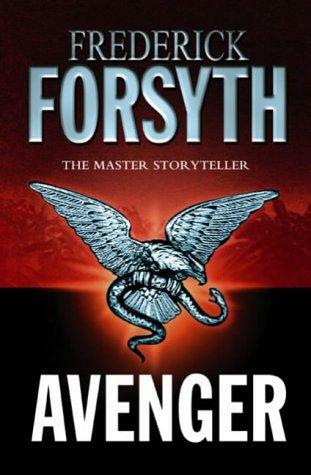 Avenger is more of an impulse buy (damn Forsyth! 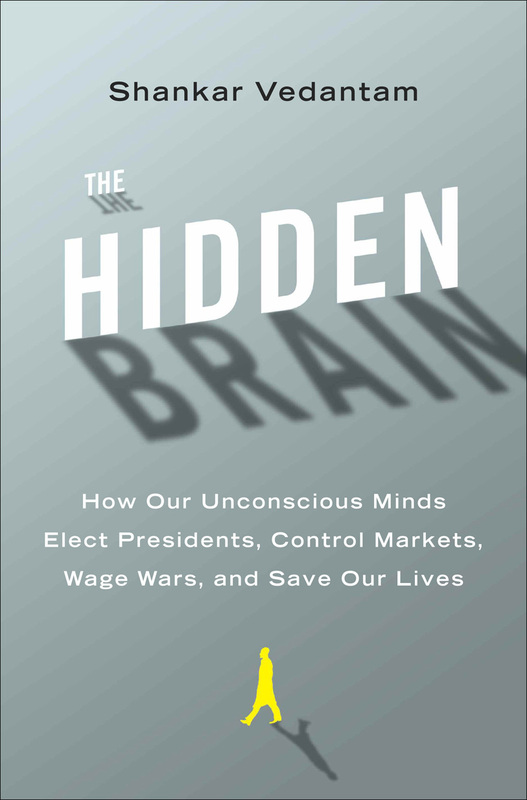 ), really looking forward to The Hidden Brain which is all about “How our unconscious Minds elects Presidents, Control markets, wage wars and save our lives” – if that doesn’t get one interested then what will? Ps: If you did take the time to read through the complete post you might have noted the prevalent use of “I”, well this post is based solely on my experience! you have been warned. Next Post → Sometimes, its as simple as..